What makes snapchat download interesting is its main feature which allows us to send messages that will be deleted by itself, which means the snaps that you sent are only can be seen at a time. 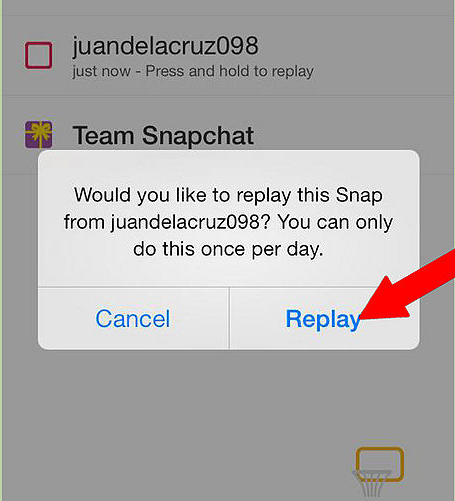 Since version 6.1.0, snapchat added a feature to replay snaps you’ve seen before. You need to update your snapchat at first, make sure you have version 6.1.0 installed or above (current version are 9.8.0.0). 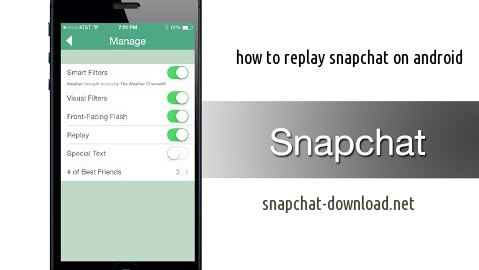 This versions will allow you to replay snapchats that you already seen before. 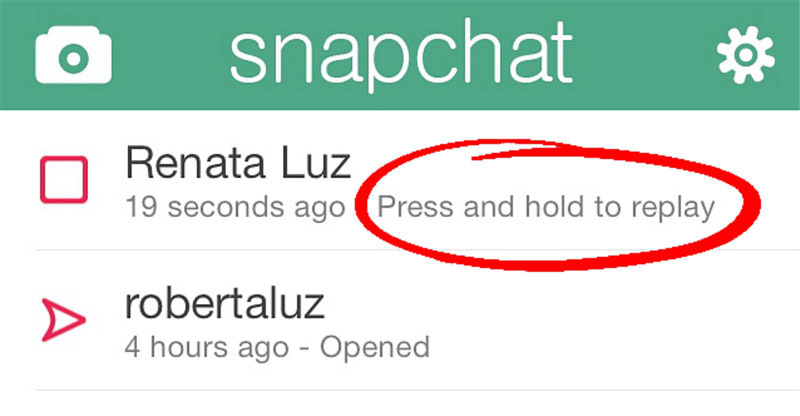 Open your snapchat app and go to the settings by swipe across the screen from the left to open the inbox and tap the gear icon. Tap on “manage” below of additional services to see all the new features after you update your snapchat to the latest version. You can only replay a snap for a day, if you have 10 snaps in your inbox, you can only replay 1 snap for the next 24 hours, How to replay a snapchat on android, use your replay quota wisely.